Duonità’s success is rooted in its extraordinary ability to enrapture the listener with an intuitive blend of harmonies in Baroque, popular, and contemporary music. The saxophone duo displays unparalleled agility as it moves from the music of Johann Sebastian Bach to its own arrangements of popular Italian and French music, even soaring to the avant-garde tones of ad hoc improvisation. Claudia Tesorino (Schaetzle) and Volker Ax have been combining their musical talents since 1993. The saxophonists have performed together with various ensembles and symphony orchestras in Europe, the USA and Canada, appearing with the Tetraphonics Saxophone Quartet at the Knitting Factory and at the German Consulate General in New York, the Palace of Tears (Tränenpalast) in Berlin (transmitted live on German television), and with the Raschèr Saxophone Orchestra at the Ludwigsburger Schlossfestspiele, just to name a few. Duonità has appeared in Italy, throughout Germany, and at the invitation of Goethe-Institutes in Slovenia and Vietnam. In summer 2009, Duonità succeeded in obtaining the drummer, percussionist, and performer of live electronics, Christoph Hillmann, for a new improvisation project that was greatly influenced by Duonità’s concert trip to Asia. 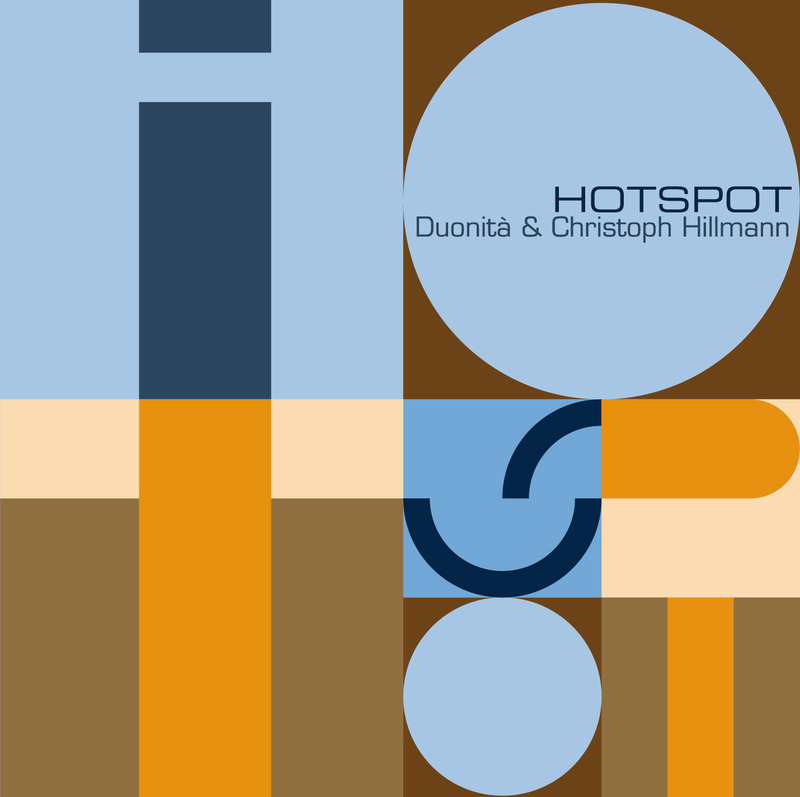 This session, with its contemporary sounds, World Music and Jazz elements, culminated in a CD entitled "Hotspots". It was released by Shaa-music in 2011.